Get ready to party with Deliciously Yours invites and cakes! When it comes to celebrations, beauty is so often found in the details. No need to be a craft whizz, leave it to a professional and set the scene for your child’s party with a magnificent party invite from Deliciously Yours. Deliciously Yours is the kind of service a person like myself adores. I love to delegate jobs knowing I won’t have to waste time worrying about if they’ll be done properly. Deliciously Yours will create your party invites (and even a cake!) perfectly. 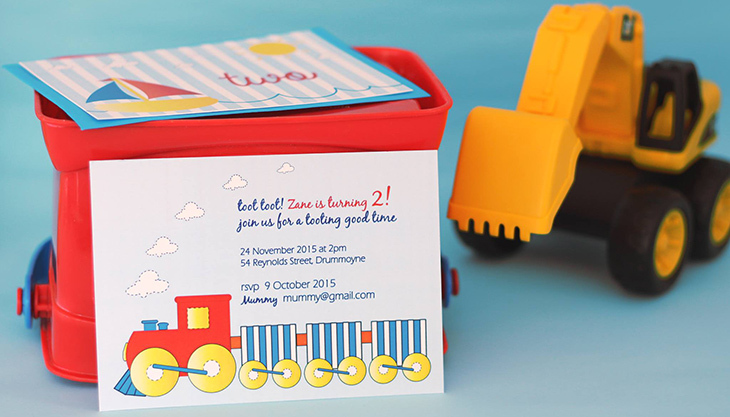 Once you’ve chosen your favourite design, invitations can be customised and are printed both sides. Deliciously Yours can even set you up with a coordinating liner in your envelopes – it’s all in the fancy details, folks! 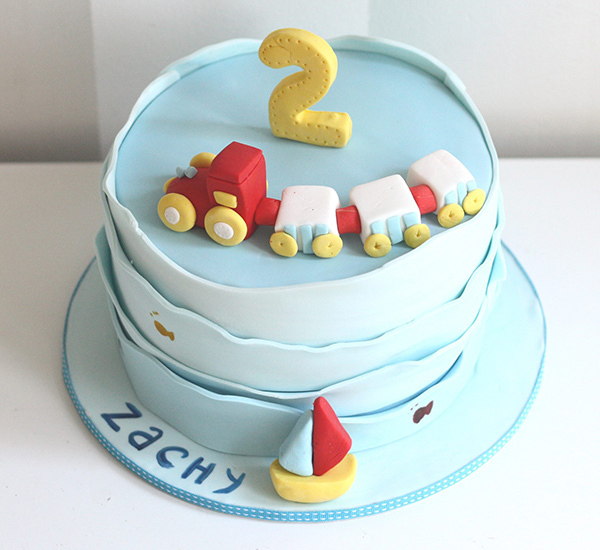 There’s even more exciting news if you’re a Sydneysider – Deliciously Yours can bake you an absolute show stopper of a celebration cake – coordinating with your invitations, of course. Several cake flavours are on offer including salted caramel and white chocolate mud and they’ll design something just for you. Invitations are priced $3 each and a celebration cake to feed 25 to 30 of your family and friends is priced from $200. For more details, head on over to Deliciously Yours.